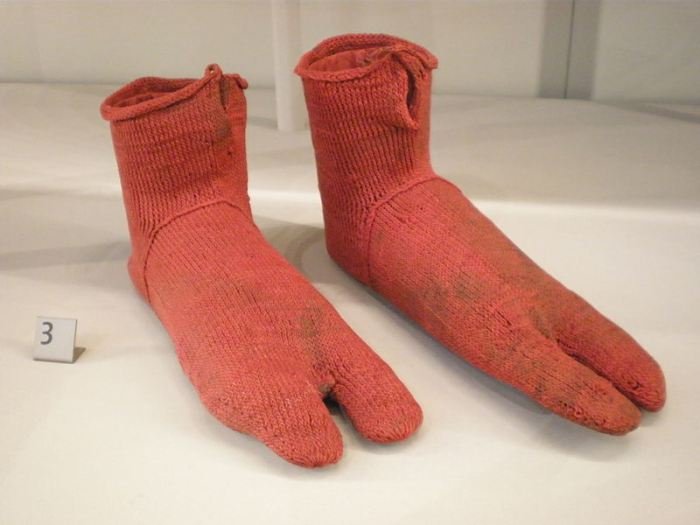 Made for wearing with sandals back in 400 AD. 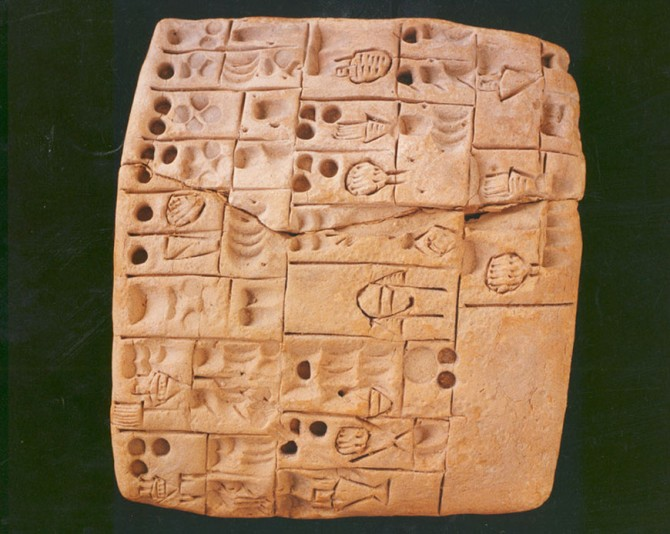 A Sumerian Beer recipe dating back to 3000 BC. The result beer is very strong and would contain chunks of bread floating around in it. 5,500 years old and found in Armenia, it's made from a single piece of oiled cow leather and bound with leather laces. The other shoe wasn't found. 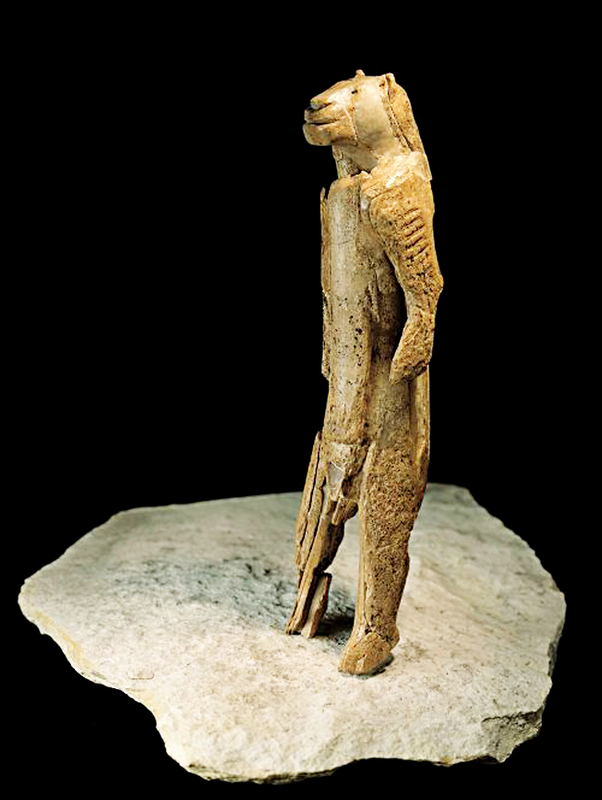 "The Lion Man", dating back to 40,000 BC, was found in Southern Germany. 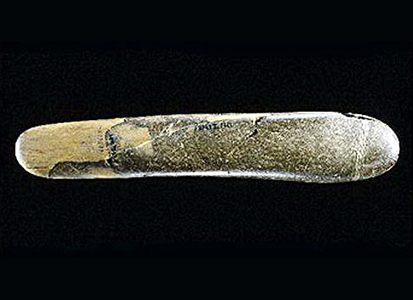 It was carved from a single piece of mammoth tusk. 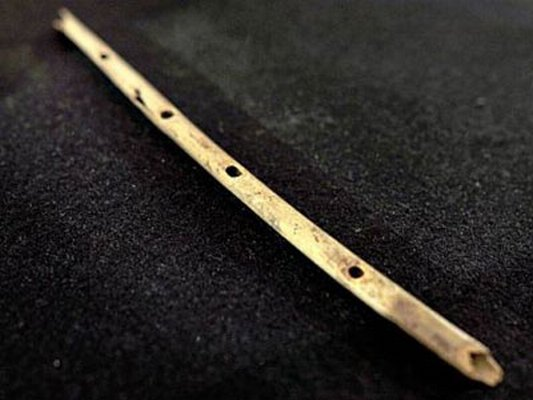 A vulture-bone flute dating back 35,000 years, also discovered in Germany. 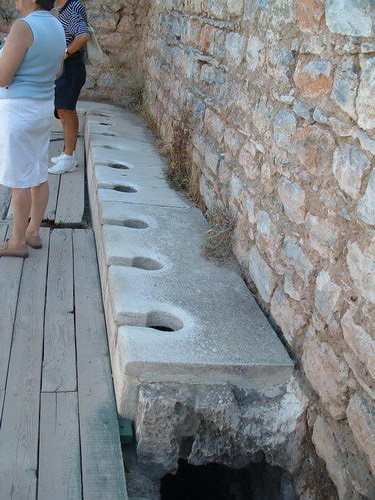 Built in the city of Ephesus during the 1st Century, these toilets would have constantly flowing water beneath them to carry away waste. 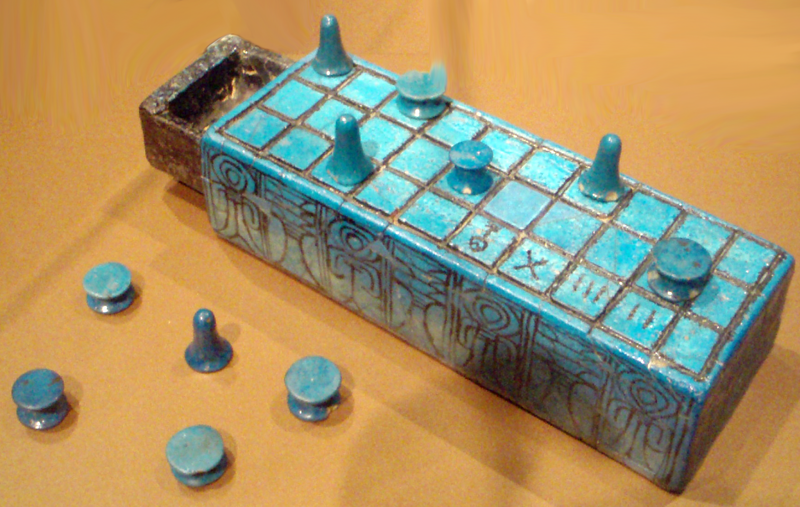 "Senet", an Egyptian board game dating back to 3100 BC. It's name means "Game of Passing". The actual rules of the game are unknown. 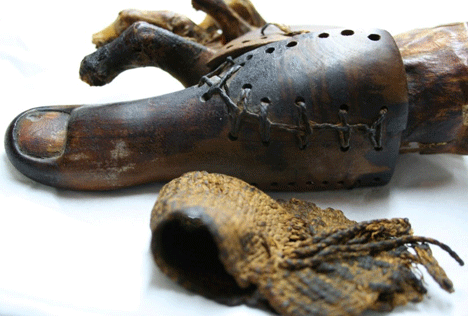 Another Egyptian find, this prosthetic toe made from leather and wood was found on a female mummy dating back to 950 BC. 1 response to "World's oldest examples of ordinary things"